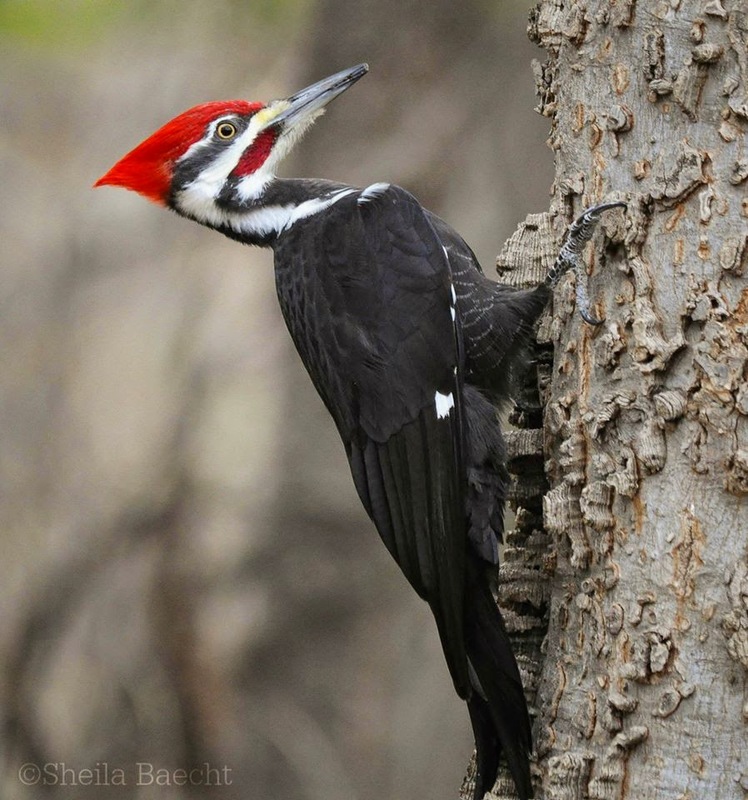 Pileated Woodpecker - July, 2016. Lemmon Lake. Juvenile. 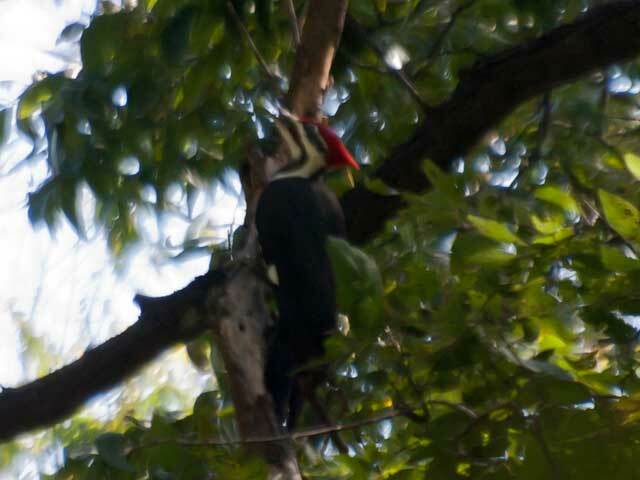 Pileated Woodpecker - Ft. Worth Nature Center, Tarrant Co., March 25, 2003. Birds observed west of Dallas Co., are very rare.